Home Unlabelled Pregnancy Hormones? 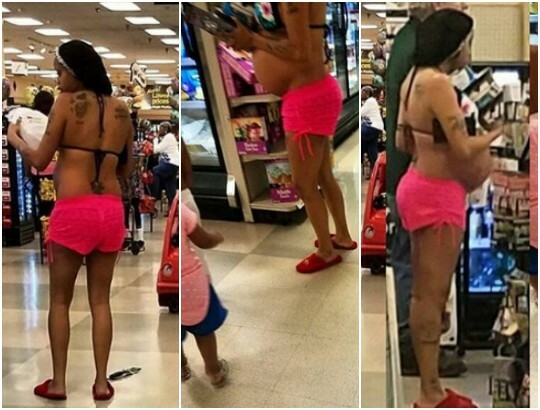 Check Out What A Pregnant Lady Wore To A Shop! Pregnancy Hormones? Check Out What A Pregnant Lady Wore To A Shop! Eeeeyaa...who knows how it was 'doing' her!